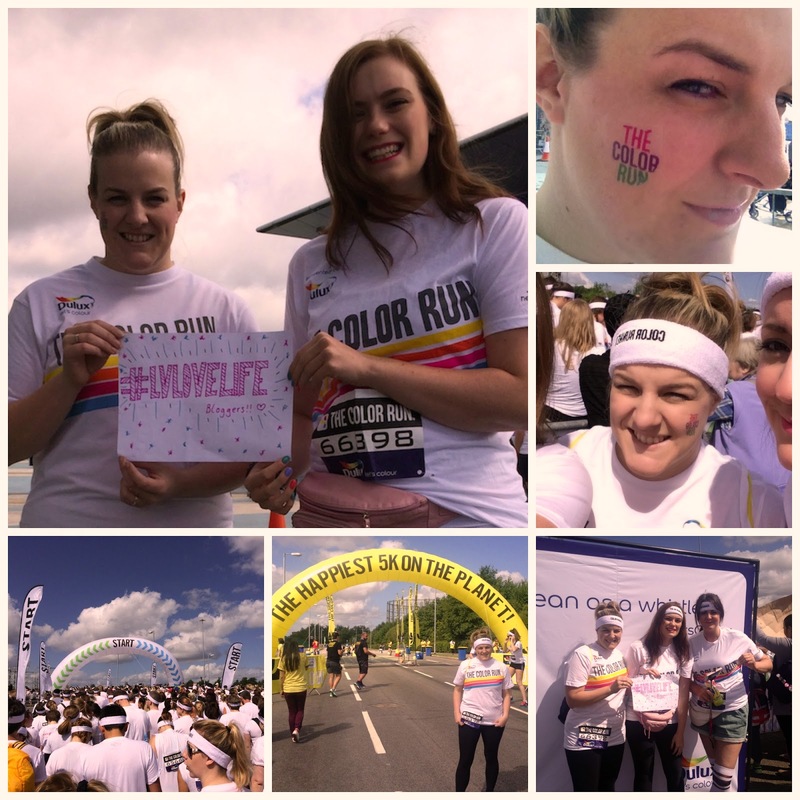 Back in June I was contacted by the lovely peeps at LV and asked if I would like to take part in the Manchester Color Run with a number of other bloggers. I'd never competed in a 'fun run' before but I was certainly up for the challenge to promote heatlhy living. But what is The Color Run? (Spelt the American way!) 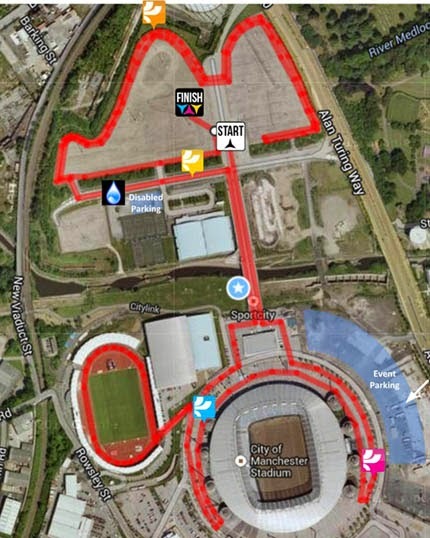 It is a 5k race also known as the Happiest 5k on the Planet! At every kilometre there is an amazing colour station where organisers pelt you with coloured powder paint. Sounded interesting! We set off jogging but we ended up walking most of the way and soaking up the atmosphere. Everyone was embracing the sunshine and going colour crazy! It was such a great day - a lot of fun! We stayed to party for over an hour before I headed home on the train. I got a few looks from people on the train who quite clearly hadn't a clue why I was in such a state! It was a fantastic experience and I'd love to do it again with the children. Huge thanks to LV who provided me with a ticket for this event. 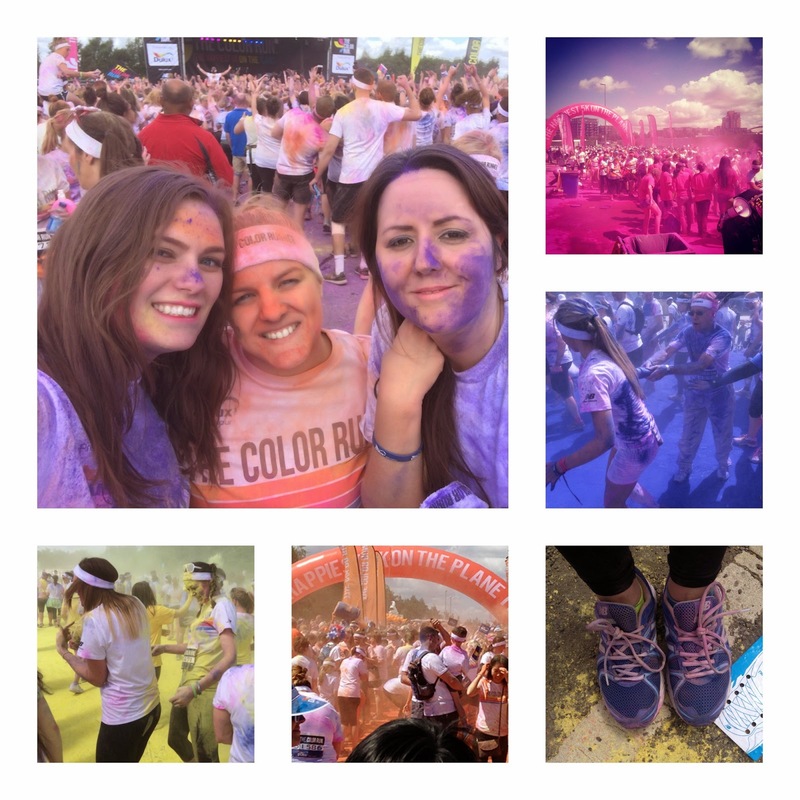 You should check out their post about the Top 5 Fun Runs!